What Makes ComFlexin Unique & Comfortable? In a word, flexibility. 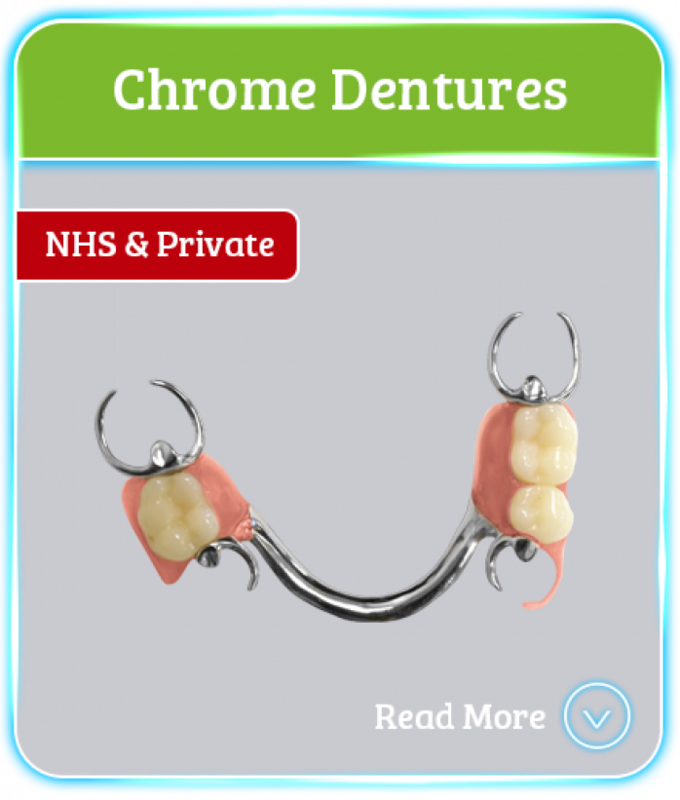 This flexibility allows the partial denture to go places a standard acrylic denture cannot. It uses these 'spaces' to 'softly grip' and secure itself to prevent movement during eating. 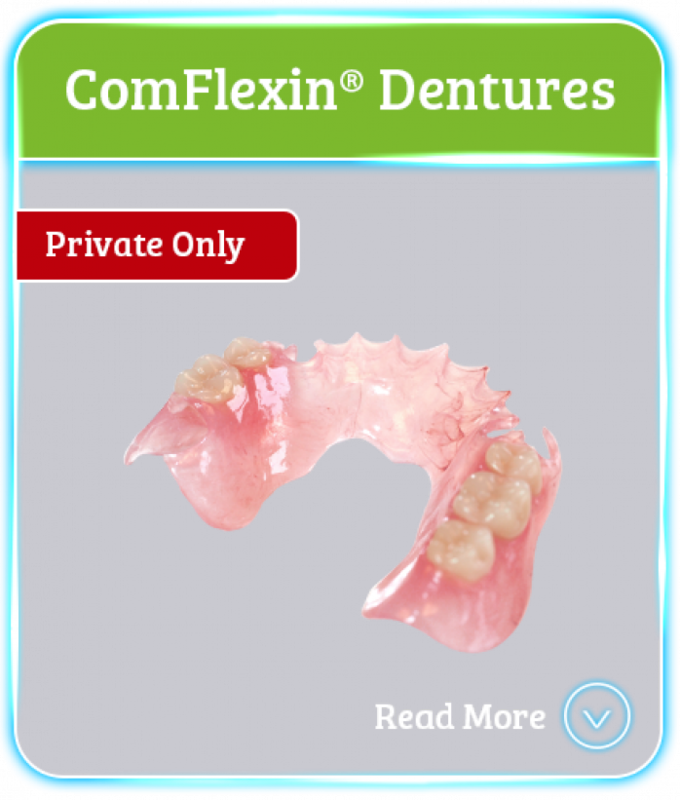 The nylon based material will bend and flex with the contours of the teeth and eating motions making the ComFlexin denture the most comfortable denture available. 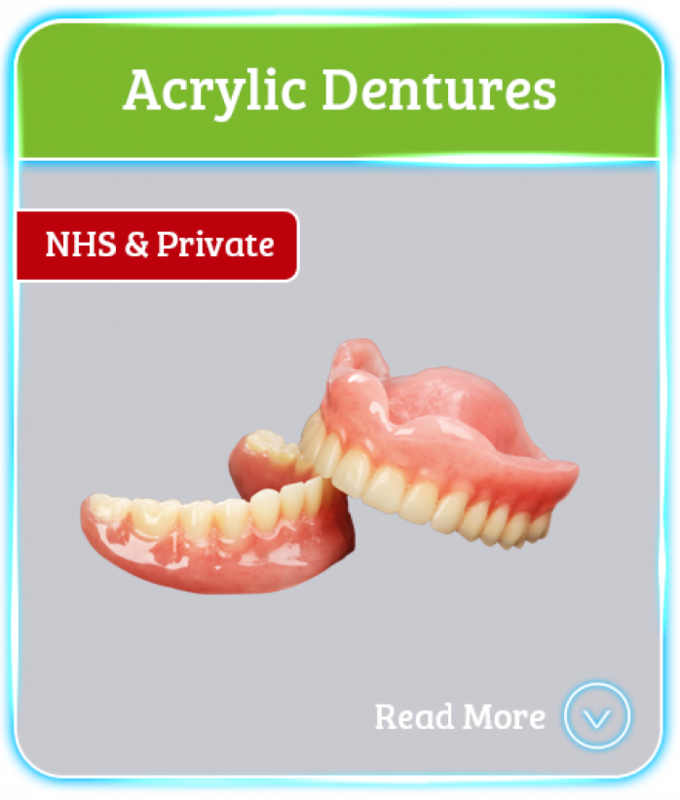 You can find all our prosthetics related articles here.